For our next Reverbnation spotlight, we chat to Rob “Bull-E” Edmonds of Brazen Providence. S] How have you guys changed and developed as artists since you started out with Brazen Providence? S] What have been your career highlights? S] What sort of stuff are you guys inspired by outside of music – think films, games, locations or people…? S] What experiences inspired the track, ‘Punk’? S] What are your plans for the rest of this year – you seem to have been quiet recently? S] Are you inspired by any UK acts? S] Have you any plans to tour the UK one day? 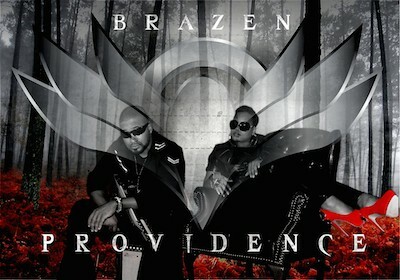 Brazen Providence – BLED DRY from Brazen Providence on Vimeo.